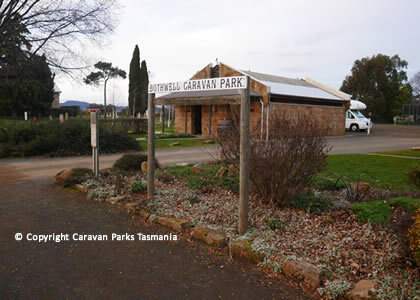 The Bothwell Caravan Park is located just 200 metres north of Bothwell, 31 kms west of Oatlands, 65 kms South West of Campbell Town and 125 kms East of Queenstown, in the state of Tasmania. 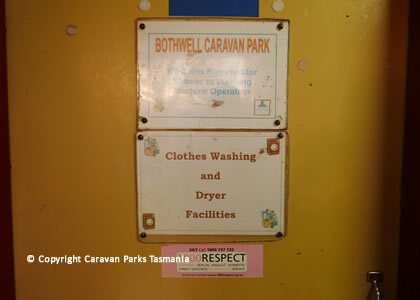 The Bothwell Caravan Park has 10 powered sites, 5 camp sites, an amenities block, laundry facilities and a tennis court. 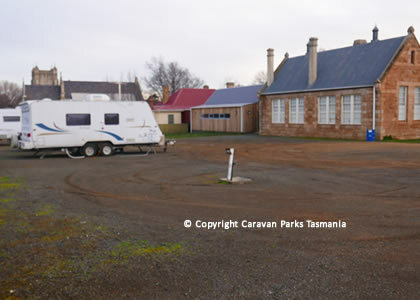 The Bothwell Caravan Park is set amongst historic sandstone buildings in an old school yard. 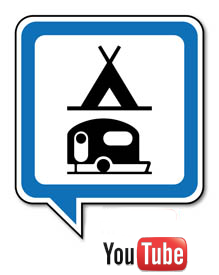 There is a large area for camping and un-powered sites. 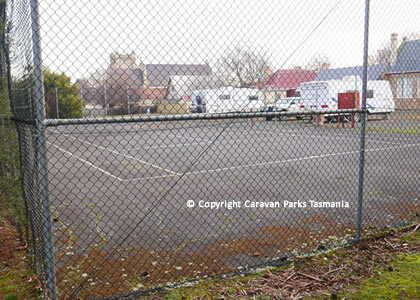 A free Tennis court is located adjacent to Queen's Park. A supermarket, service station, hotel and bakery are located in close walking distance of the Bothwell Caravan Park. 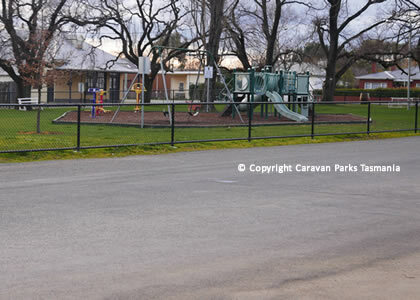 The park offers facilities including electric barbecues located in adjoining Historic Queen's Park. 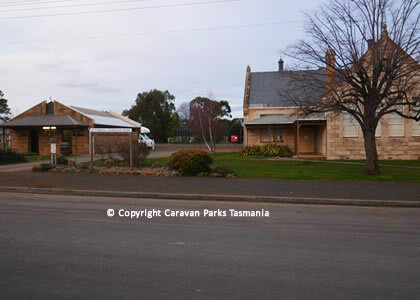 Bothwell, Tasmania is a small town with a population at app. 400 people. 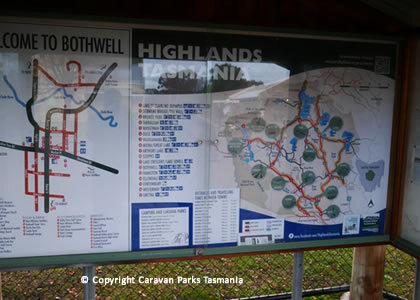 Bothwell is located in central Tasmania on the River Clyde and is popular with hunters and being a lake district. 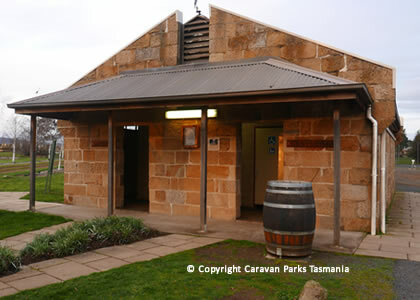 It is part of the municipality of Central Highlands Council. Nearby towns include Ouse, Hamilton and Kempton. Market Place Bothwell. Tas. 7030. 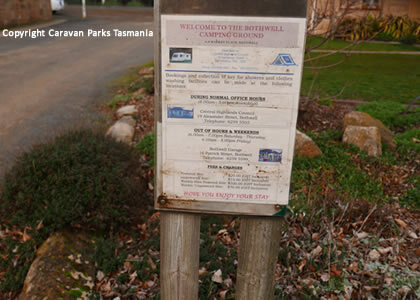 Bothwell is classified National Heritage; when you visit why not pick up a Brochure from the on-site information centre and enjoy a stroll around the quaintly rustic Bothwell Township. 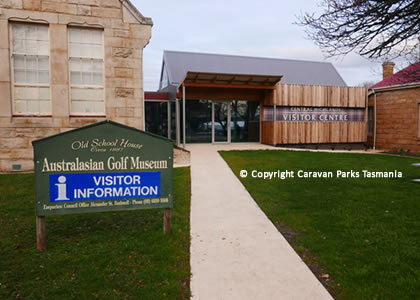 Bookings and payment is made at the nearby Council Chambers or the local service station. Amenities keys are available also.